A family law firm is offering important advice to separating couples at the busiest time of the divorce year. 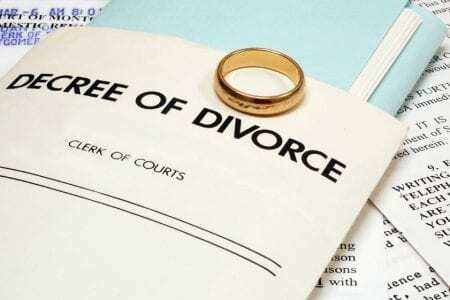 Andrew Woolley, managing partner of Woolley & Co, Solicitors, said the firm saw 40 per cent more enquiries about divorce in January last year than any other month, with the first full working week after New Year dubbed Divorce Week by many. This year the firm is signposting free half-hour phone conversations and flagging a new free web-based chat service to ensure those thinking of making a life-changing decision are armed with all the facts about what lies ahead. 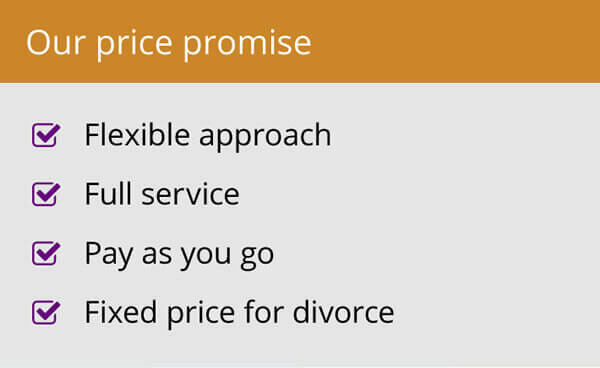 “Traditionally it is the busiest time of year for divorce lawyers, with law firm enquiries up around 30 per cent nationally over a normal week,” said Andrew Woolley. “Often, it is the stress of having family visitors and spending more time than normal with the family that leads someone to the conclusion that things have to change. Others may have been biding their time and not wanting to spoil Christmas for the kids before starting the separation process. Or it can just be a case of a new year, a new start. 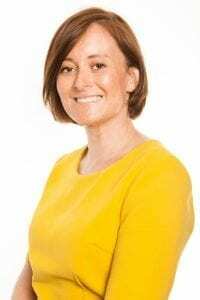 “There can be a lot of fear about the unknown and sometimes people launch into a separation without seeking professional advice about what it entails. If you have children, put them first. Another area that individuals often give little thought to is how to tell their spouse they want a divorce. Andrew Woolley advises to be careful how words are chosen, be prepared for an angry backlash, try to speak about “us” rather than “I” and have a plan of exactly how you are going to separate. “For instance, once you have broken the news, do you expect a spouse to leave the house, do you have somewhere to stay, or can you suggest a way you can continue to cohabit in the short term?” he added. 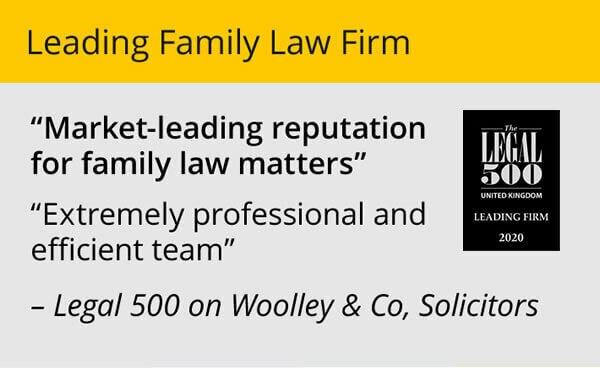 Woolley & Co, Solicitors believe that by being prepared people will make better decisions about their divorce or separation. 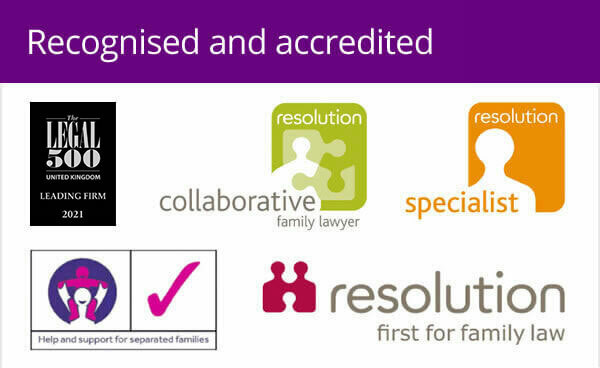 To access the free online chat facility or download guides and articles visit www.family-lawfirm.co.uk.